Police in Sudan have ordered officers not to intervene in protests as thousands of demonstrators march outside the army’s headquarters in the capital Khartoum. 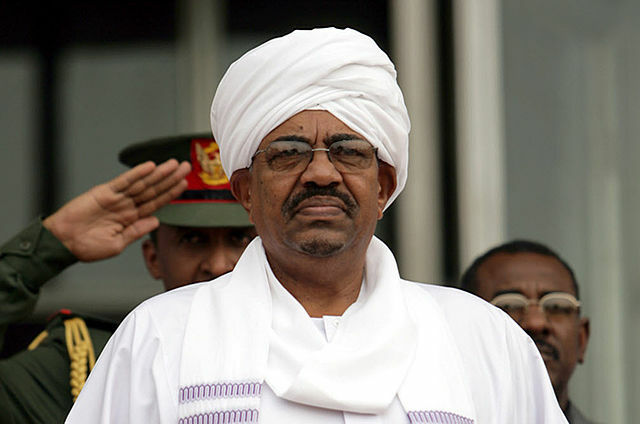 Protesters in Sudan are demanding the resignation of long-serving president Omar al-Bashir. Demonstrations have been staged across the country for months and security forces have fired upon crowds on multiple occasions. Thousands of people have been protesting outside the army HQ since Friday and heavy gunfire has been reported outside the complex. Meanwhile, the country’s interior minister said on Monday that seven protestors had been killed since demonstrations began outside the army HQ on Friday. He also said 15 other protestors and 42 security officials have been injured while almost 2,500 people have been arrested. Two soldiers have been killed according to some reports. The country has been gripped by anti-government protests since December last year, which have expanded into demands for Bashir to step down and a campaign for various human rights issues under his rule.